But Samsung disbanded that office in February after it was criticized for its role in the graft scandal. It also suspended its weekly "Wednesday CEO meetings" of affiliate firms, leaving no centralized coordination. And Choi Gee-sung, Lee's mentor and head of the control tower, stepped down. While Lee's detention appears to have had little impact at Samsung Electronics (005930.KS) - though its share price has dropped 9 percent from a record high in the past month - there are signs that future prospects for some businesses are being impacted. South Korea's financial regulators this month cited the Lee trial when it delayed a review on Samsung Securities' (016360.KS) request to be allowed to sell short-term investment products - a key plank in the company's growth plan to expand its investment banking services. Since group patriarch Lee Kun-hee was hospitalized following a heart attack in 2014, his son Jay Y. has led a restructuring - shedding non-core assets, mulling a capital injection for struggling Samsung Engineering (028050.KS), and creating a de facto holding company that tightened his grip. 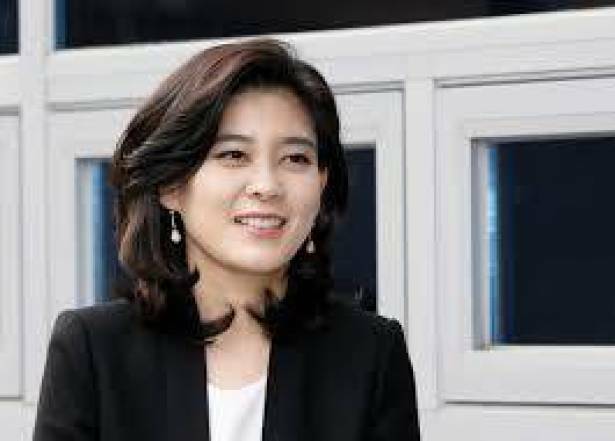 And nor is Lee Boo-jin, CEO of affiliate Hotel Shilla Co Ltd (008770.KS), expected to step up to fill her brother's role at Samsung Electronics or group-wide, people with knowledge of the matter said. "A big strategic change under Jay Y. Lee was to strengthen Samsung Electronics' B2B (business-to-business) portfolio besides semiconductors," said Park Ju-gun, head of research firm CEO Score. "We don't plan shifts in investment on this," said the fund manager, who is not authorized to speak to the media, so asked not to be identified. "If Lee receives a ruling that finalizes his detention, of course investor sentiment will be bad on the day, but I don't expect any lasting effect."